North Alabma Attractions and Recreation - Parks - Lakes - Great Golf - Walking trails - we have it all! 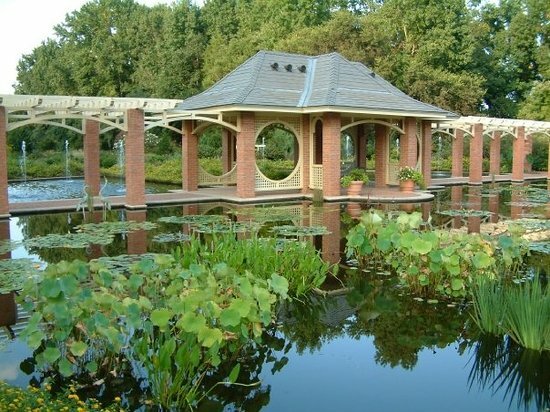 This photo of Huntsville Botanical Garden is courtesy of TripAdvisor. For those interested in a large collection of beautiful gardens, this is a must see. Various gardens with different themes are included with walking trails, ponds, butterflies and many varieties of beautiful flowering plants. You also don’t want to miss the marvelous display of lights and décor for the holidays. Huntsville has been nicknamed “Rocket City’” for its long history with NASA and the U.S. Space program. In 1950, the U.S. military brought German rocket scientists to Huntsville to work on the beginnings of the space program. In 1960, President Eisenhower formally dedicated the Marshall Space Flight Center and in 1970 the U.S. Space and Rocket center was opened as a museum of the program’s impressive hardware. 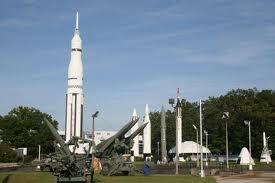 The U.S. Space & Rocket Center allows visitors to explore the past, present, and future of space. The center is filled with hands-on activities like a Mars climbing wall and a G-force simulator to compliment an impressive array of rockets, shuttles and space capsules. This museum is well known for showcasing rockets, achievements, and artifacts of the U.S. space program. The facility is also home to the United States Space Camp and Aviation Challenge. 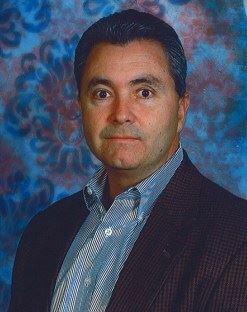 Sometimes billed as "Earth's largest space museum", astronaut Owen Garriott described the place as, "a great way to learn about space in a town that has embraced the space program from the very beginning.". It houses interactive science exhibits, more than 1,500 permanent rocketry, and space exploration artifacts, as well as much rotating rocketry and space-related exhibits. The center is located on Interstate 565 at exit 15, near NASA's Marshall Space Flight Center. The U.S. Space Camp is located on the grounds of the U.S. Space & Rocket Center. The camp provides residential and day camp educational programs for children in various age groups and adults. These programs include space oriented camp programs, aircraft themed Aviation Challenge camps and outdoor oriented X-Camp programs. The Von Braun Center (VBC), known as the Von Braun Civic Center (VBCC) until 1997, is a multi-purpose indoor arena, meeting, and performing arts complex, with a maximum arena seating capacity of 10,000, located in Huntsville, Alabama. The original facility debuted in 1975 and has undergone several significant expansions since opening. 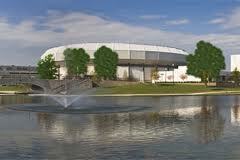 The VBC, in addition to the arena, features multiple exhibit halls, a concert hall, a playhouse, and many other facilities, for meetings and exhibits. Monte Sano State Park is located on the top of Monte Sano Mountain. It includes picnic areas, walking trails, camping, and even an outdoor theater. For those whose passion is hunting and fishing, check out the website run by the Alabama Department of Conservation and Natural Resources. 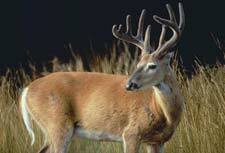 This website is an extensive resource for hunters, fishers and all who enjoy nature. Visitors can find hunting tips, read hunting news, exchange techniques and learn about the best spots to hunt and fish. 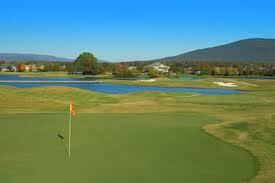 Hampton Cove Golf Course is the northern-most stop on the state’s famed Robert Jones Golf Trail. The course features 54 holes spread over 650 acres of the river valley with mountains surrounding the landscape. The three courses play quite differently, and the River Course is the only Robert Trent Jones layout without a single bunker. It is also a nature paradise adjacent to the Flint River and Hayes Nature preserve. The Highlands Course flows through the various neighborhoods in Hampton Cove. For those who have limited time or simply want to fine tune their short game, the 18 holes Short Course fits the bill. 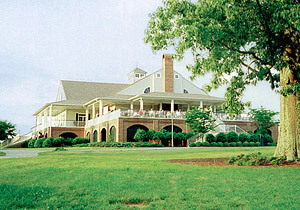 Hampton Cove also features a 35,000 square-foot clubhouse with a dining room and a golf shop. Numerous other courses are available throughout North Alabama such as Huntsville Municipal Golf Course, and the Sunset Landing Golf Course located at Huntsville International Airport.